Taj Mahal and Tiger tour is the shortest way to enjoy the Indian Jungle tour and the monument of love – Taj Mahal. 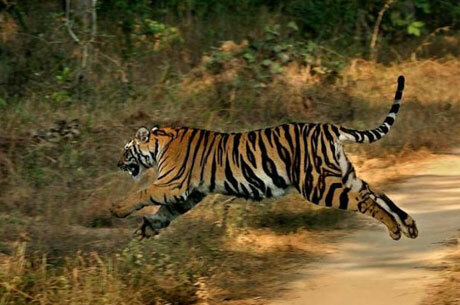 It is a short duration tiger safari in India apart from some of the wildlife weekend getaways. 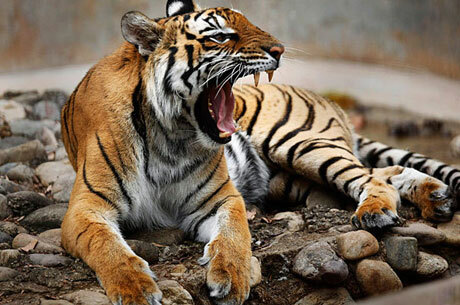 This Indian Safari would take us to Bandhavgarh National Park of Central India and will show some of the finest Royal Bengal Tiger, Indian Elephants, few antelopes, leopards, Wild Cat, Jackals and numerous bird species. 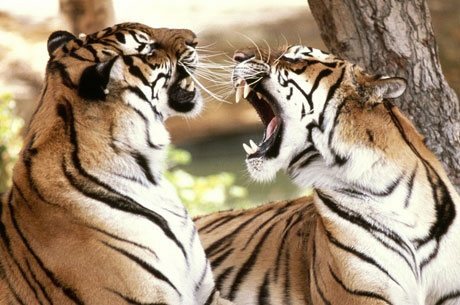 Bandhavgarh is known as an abode of white tigers. 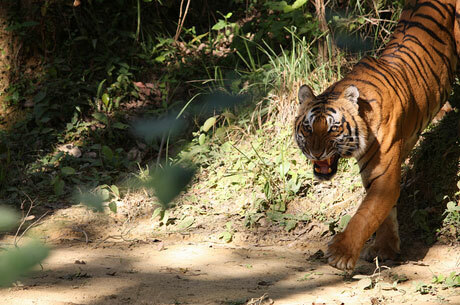 This national park of India provides maximum opportunities to see the tigers. In the morning, transfer to Agra. Arrive at Agra and check in to the hotel. 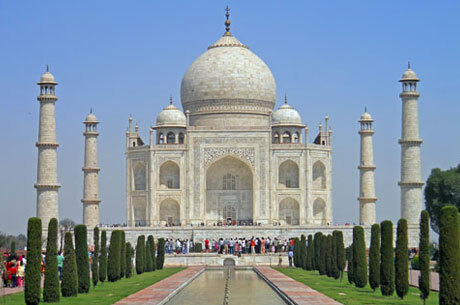 In Agra, visit the monument of love Taj Mahal – one of the most photogenic and beautiful buildings in the entire world. Taj Mahal was built by Shah Jahan – a mighty Mughal Emperor in the memory of his beautiful wife and beloved Mumtaz Mahal. Later, take a tour of historical Agra Fort (An UNESCO World Heritage Site). Agra Fort was the place from where four Mughal Emperors ruled an enormous empire spread in entire Indian Sub-Continental. Today visit the National Park through the jeeps once during the morning safari and again in the afternoon along with our expert naturalist. 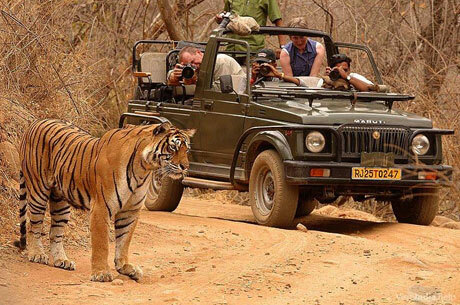 Today will be used in visiting the national park twice by the jeep safaris to explore the rich wildlife including the king of the jungle Tiger. After breakfast, depart Bandhavgarh for Jabalpur airport to catch the flight to Delhi. On arrival at Delhi airport, transfer to the hotel.